Brighton boxer Chris Eubank Junior won the IBO world super-middleweight title at the Kensington Olympia in London last night (Saturday 4 February). 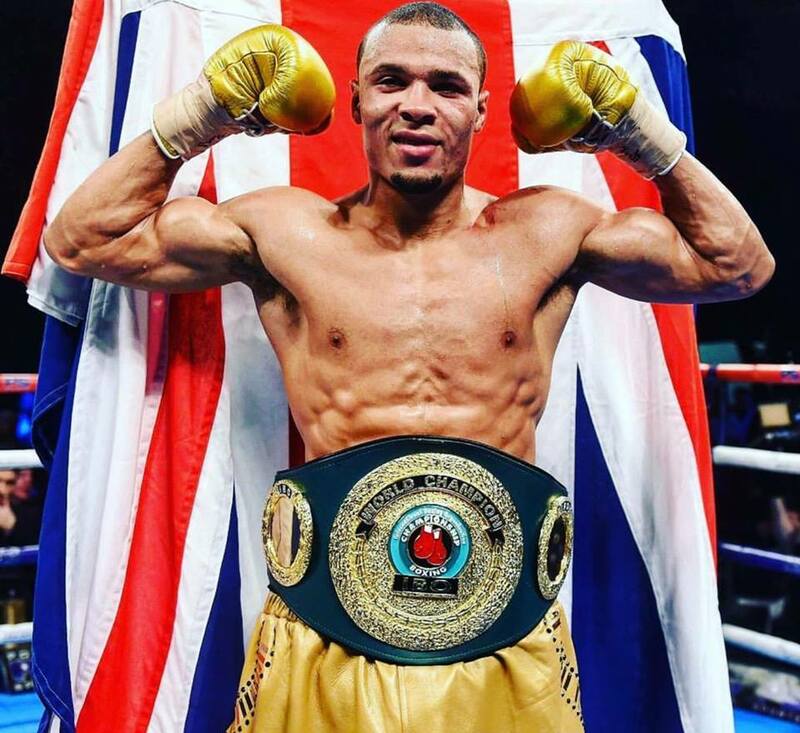 The victory over his Australian rival Renold Quinlan, 27, means that Eubank, also 27, and his father Chris, 50, are almost certainly the first father and son world boxing champions. 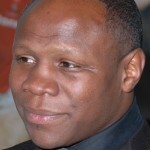 Chris Eubank Senior won middleweight and super-middleweight titles during his 13-year career. Hove-born Chris Junior started slowly in front of a crowd of about 3,000 spectators at Olympia and many more on ITV. 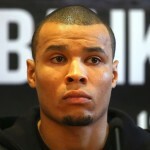 In the third round Eubank drew blood and forced Quinlan on to the ropes for about a minute before the bell. The former Brighton College pupil landed a couple of hefty hooks towards the end of the fourth, punished Quinlan in the sixth and gave him a further battering in the seventh and ninth. 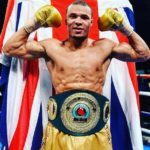 Just over half way through the tenth round the referee Howard Foster brought the barrage to a halt, giving Chris Eubank Junior his 24th win in 25 fights and a title triumph.